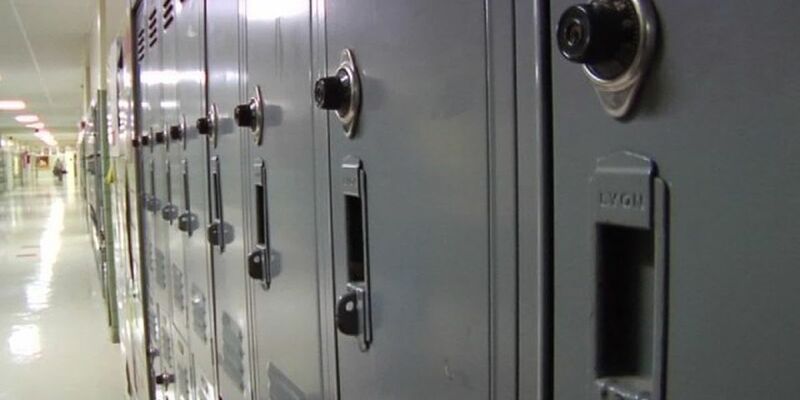 TROY, AL (WSFA) - Troy City Schools' is working with the City of Troy to create a long-term solution to address budget concerns, but in the meantime school leaders say they have a short-term game plan. Troy City Schools' Superintendent, Dr. Lee Hicks, confirmed the system will take out a roughly $390,000 loan from Regions Bank as they prepare the budget for the next year. The money is to make their principal payment on a bond and ensure there is reserve money in the account which is mandated for school systems. “We’ve seen this coming for a period of time,” Dr. Hicks said, adding the bond was secured in 2010 and was used to build the middle school, make additions to the high school and elementary school, and make a number of other capital improvements. “We’ve been making interest payments and the payments on those has steadily gone up,” Hicks explained. The system has made adjustments over the last few years to meet budget needs by making some cuts. “If we lost five teachers (to retirement), instead of filling all of them, we fill 2 spots rather than all of them,” the superintendent said. But now the system is looking at a more stable long-term budget plan. They are working with the city and the bond providers to restructure the payments. Hicks says they’re also working closely with city officials to get on line in their budget. Although money is needed for this payment, Hicks says the system is not broke. What’s happened is that money in their budget from the state and federal government can only be used to make payments on certain things and what’s been allocated can’t go toward this payment. While the system works to find a more permanent solution, Dr. Hicks says parents should not be concerned. “There will be zero impact on our students, teachers, and the quality of instruction in our school system,” he said. The system will repay the loan from Regions based on money collected from tax revenue. The school board will meet Monday, Sept. 17 at 5:15 p.m. to discuss and vote on the budget.